The German government has said it is "understandable" that EU chief negotiator Michel Barnier is pressing Britain for imminent progress in its divorce talks. EU leaders are due to assess at a summit in December whether "sufficient progress" has been made to progress to talks on future trade relations. Mr Barnier said on Friday there must be real progress in the next two weeks if Britain wants that. 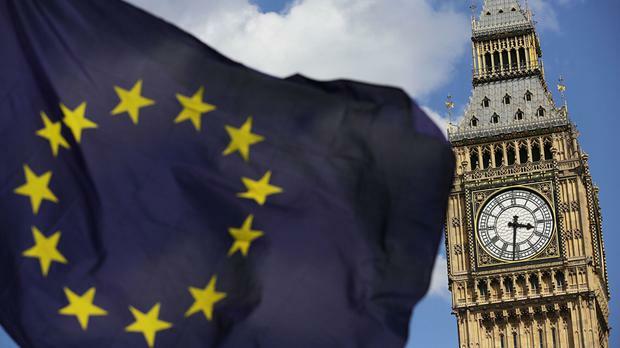 Chancellor Angela Merkel's spokesman Steffen Seibert said on Monday that "time is very short" ahead of the summit - so "it is understandable that chief negotiator Barnier is underlining how necessary immediate action and immediate proposals by Britain are". Mr Seibert stressed Germany's position that "it is in our interest for these negotiations between the European Commission and the British to continue as constructively as possible". Meanwhile, a senior German politician indicated that he is concerned about Britain crashing out of the EU without a deal. News agency dpa reported that Thomas Steffen, a deputy finance minister, told an economic conference in Frankfurt on Monday that "we should all be prepared for the worst case actually happening in March 2019".